Spring cleaning is the process of going through your home inch by inch while cleaning and looking for things to throw away, move or save. Since organizing and cleaning on this level creates a lot of change, this is often thought of as a time for rebirth in the home. Whether you hire a spring cleaning service or do all the work yourself, there are many benefits that come from cleansing and organizing. Unless you’re a hoarder, a thorough cleaning is going to clear up a lot of space in your home for storage. The clutter that once took up valuable space in your closets, hallways and bedrooms will no longer have a stranglehold on your life. One of the best home cleaning tips is to get rid of things you haven’t used for more than a year. You don’t have to throw valuable things away, but selling unused items can help you purchase things that you and your family really enjoy. No one wants to have to buy storage space outside the home. Conducting a thorough clean at least once a year can prevent that from happening. People lose things in their homes all the time. Spring cleaning is a great opportunity to find valuable items that disappeared into a black hole months or even years ago. If you’re hiring a cleaning service, make sure to let them know of any lost treasures that you want to find. 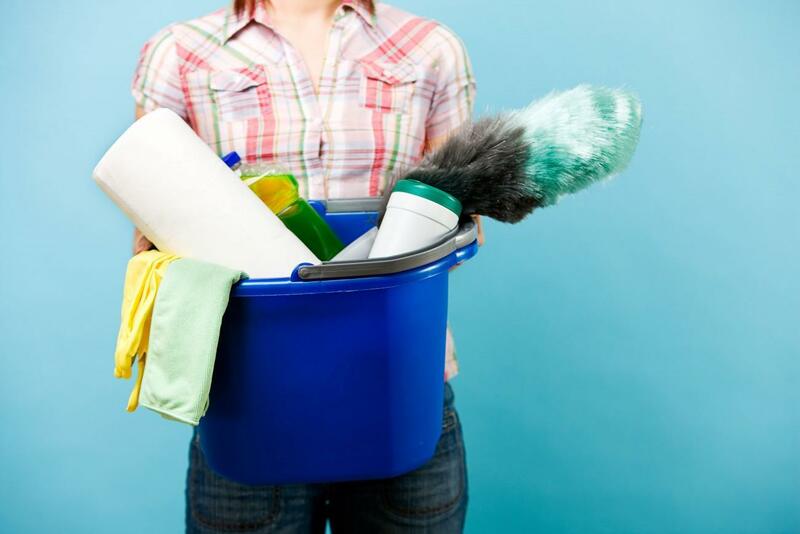 There are some great home cleaning tips that will prevent you from losing items in the future. As you clean, label boxes and drawers so that you know exactly what is inside them. Also make sure all belongings are in appropriate and easy to find locations. For example, don’t mix kitchen tools with spring cleaning supplies. 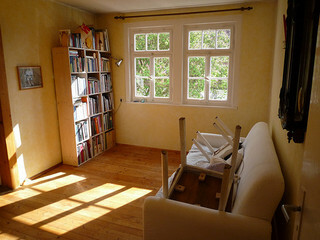 Dirt and clutter are signs of chaos in the home. Spring Cleaning and organizing can help you stay in control over your home. This sense of power can be therapeutic in otherwise difficult times. There are few things more frustrating than feeling powerless in your own home. After a big spring cleaning, it’s a good idea to keep up with organization and cleanliness so things don’t get out of control. 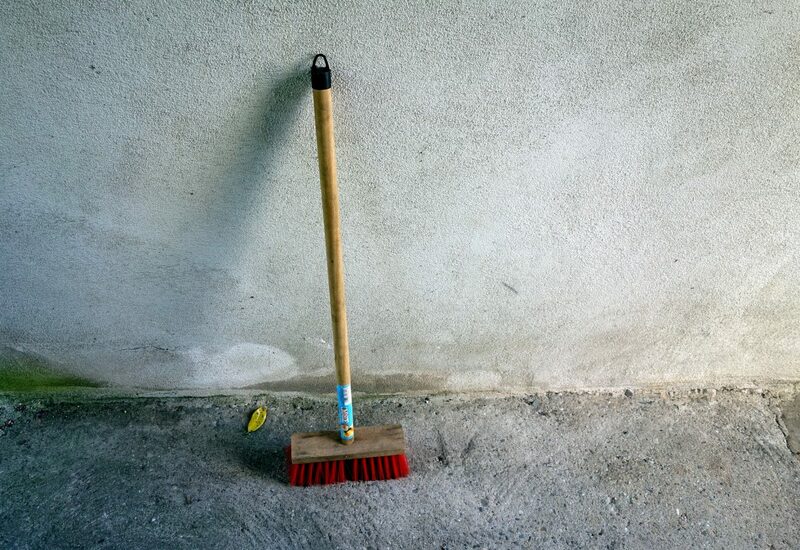 Doing just a few minutes of cleaning a day can keep your home nice and tidy, leaving you feeling at peace. A thorough cleaning of your house gives you the opportunity to find and fix small things that can really damage a home over time. This includes water pipes, electrical outlets and hidden damage to wood. Keeping things clean also preserves many features of your home that may ordinarily fade or get damaged over time. If things are left unchecked for long periods, serious damage can take a foothold and result in costly repairs. Periodic cleaning will help you catch these problems before they get out of hand. Business owners understand that cleanliness and organization are essential tools for maintaining efficiency in any business. The same can be said for any home. When things are cleaned and organized, everyday activities happen more quickly and easily. The reason for this is simple: When things are easy to find, you don’t need to spend a lot of time looking.